BEAM is a cloud-based brand management system for facilitating and growing your brand's equity. Our platform provides you a tailored central hub from which you can effectively guide the access, distribution, and implementation of your brand strategy, guidelines, best practices, and assets. Work for BEAM Brand Center? "Nothing but positive things to say about BEAM and the Monigle team!" All of our brand assets are organized and presented in a way that makes it easy for users to quickly find exactly what they're looking for. The file exchange is a particularly popular feature. With restrictions on sending large files via email, the brand center offers an extremely useful solution for sharing assets across departments. The customer service provided by Monigle is excellent. They are very responsive and quick to resolve any issues that may arise. Nothing particular comes to mind. I have no complaints. As an administrator, my time is no longer spent repeatedly fielding requests for individual assets. I point users to the brand center and allow them to self-serve from a collection of approved materials. All this combines to discourage bad habits and maintain a consistent brand identity. Brandfolder empowers marketers by providing an easy to use, visual platform for organizing and sharing official brand assets. Your team needs easy access to photos, videos and more so everyone can upload, organize and share all of your creative assets. Our simple, secure cloud-based digital asset management platform gives your team control and flexibility so everyone can upload, organize and share assets in a way that works for them. Research shows teams using Libris digital asset management save over 26 hours a week. But with Libris, you’ll do more than save time and money. Trusted by hundreds of clients across industries, Libris empowers you to make the most of your digital assets. The Digital Asset Management system designed with your time in mind. Upload, organize, and distribute your files from one centralized, secure, easy-to-use spot in the cloud. Wiredrive is a secure video sharing and collaboration tool designed for creative professionals. More than 1,500 agencies, brands, production houses, and entertainment companies rely on Wiredrive to effectively collaborate with teams and privately share video. Canto's digital asset management technologies enable organizations to manage digital content. Drive content operations from an award-winning digital asset management and brand management platform. Multi-user Digital Asset Management software aimed at all industries that need to organize and quickly search for photos, documents and other file formats stored on a local network. Designed for Windows, but can be launched on Macs via special applications. IntelligenceBank is the ideal Digital Asset Management software for streamlining processes around your marketing content and protecting your brand. Our beautifully designed platform simplifies managing creative projects as well as sharing, distributing and reporting on brand assets. Cumulus is a enterprise digital asset management platform that enables companies to centralize how they create, organize and repurpose digital content. Find your files faster and speed digital workflows with Cumulus’ sophisticated search and metadata handling. Extensis' digital asset management software solves the problem of managing large collections of files by making file collections searchable and usable. 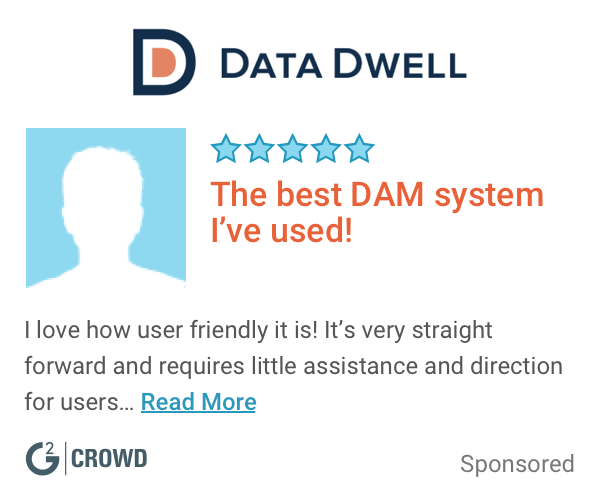 DAM provides tools for finding, organizing, and converting large collections of rich media files. Learning about BEAM Brand Center? * We monitor all BEAM Brand Center reviews to prevent fraudulent reviews and keep review quality high. We do not post reviews by company employees or direct competitors. Validated reviews require the user to submit a screenshot of the product containing their user ID, in order to verify a user is an actual user of the product. Hi there! 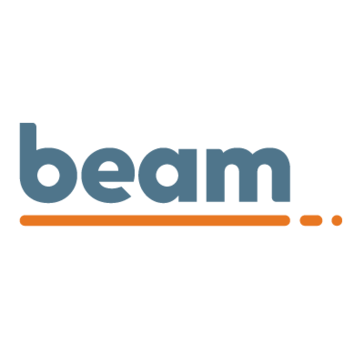 Are you looking to implement a solution like BEAM?